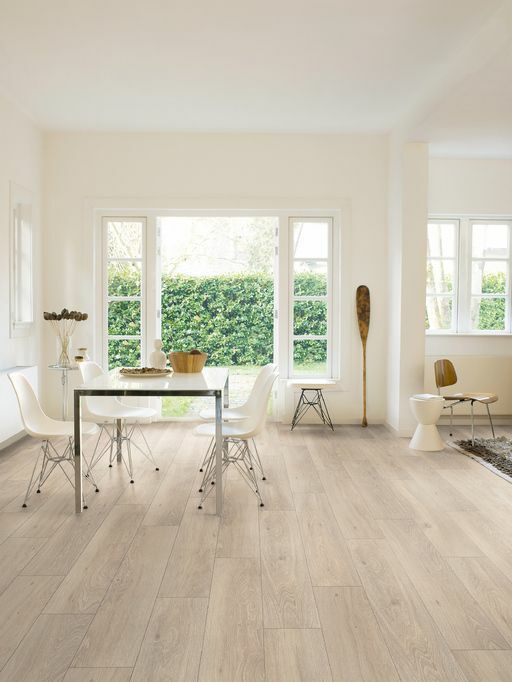 Wooden floors have become hugely popular in recent years and when we first bought our house, there was no doubt that I wanted dark brown, real wood floors with actual wood grain on the surface. We ended up going for engineered wood for stability since solid wood expands to the heat and the cold and also because it was more affordable. Whilst I still love our floors, it has proven to be extremely difficult to remove dust and dirt from the wood grains, and the dark colouring makes it hard to see certain things we've dropped. Any scratches also appear straightaway and it feels like we are having to 'babysit' the floor all the time. If I were to do it all over again, I am tempted to go for laminate flooring instead. I know for a fact G will object and say that it won't look as good as real wood, but actually, I'm not entirely convinced after having a browse on Pinterest. Laminate can look great! Laminate works out far cheaper than real wood and is easier to clean too. As long as the underfloor base is well prepared, it's supposed to be as easy to lay as Lego, with pieces that just snap together. If a wooden floor base is already present, all that is required is underlay. You can get all kinds of flooring underlay at Discountflooringdepot.co.uk, such as underlay with sound-deadening properties which makes a difference if installing laminate on an upstairs floor. Underlay gives a balance of waterproofing, soundproofing and heat insulation. 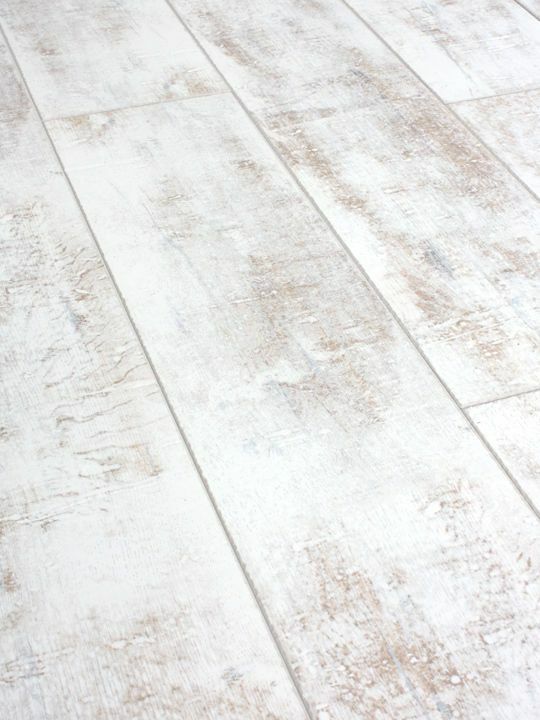 Ideally, removing all skirting boards and replacing them with new ones once the laminate flooring is down creates the ideal finish rather than fixing the gaps with beading. And lastly, for hot Summer months when you want the laminate to stay cool, make sure you get a camping fan. Camping fans are great because they also acts as a heater in the Winter months! So guys, would you choose laminate over real wood? 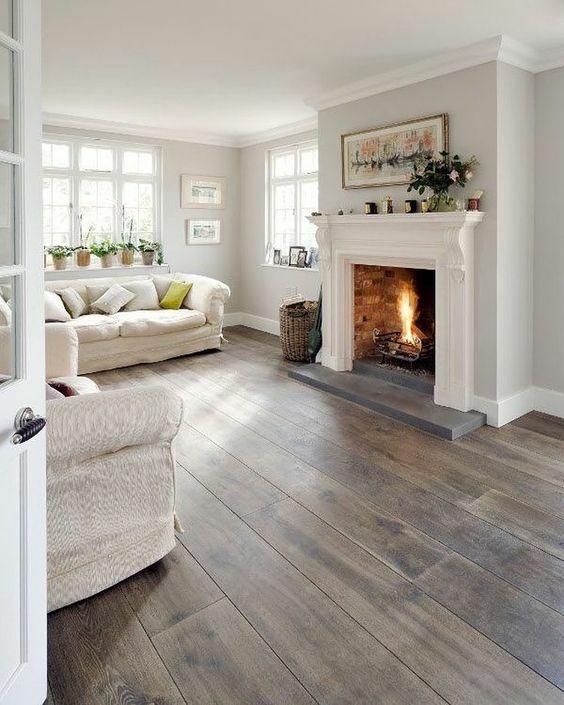 I love wood floors and laminate floors - it's another project on our great big list of them! Ahhh, can't wait to see what you end up choosing when you do it!